Nowadays, you do not just have to worry about law enforcement officers pulling you over and citing you for driving violations. 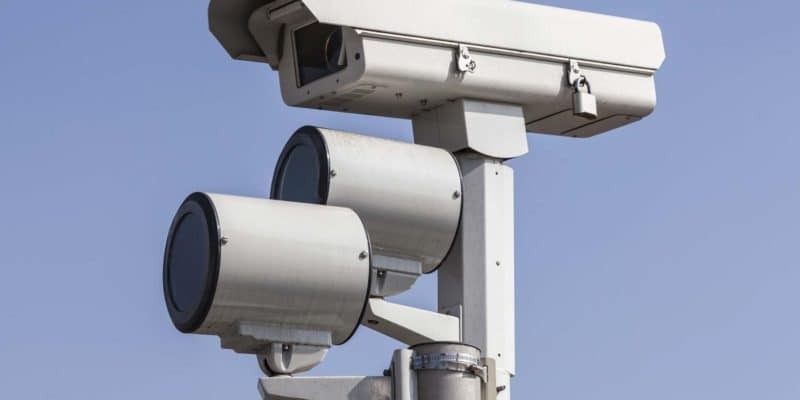 These days, traffic cameras are very popular, and many cities and towns now send tickets in the mail to those who violate certain traffic laws, such as running red lights. If you receive one of these tickets in the mail, you should check these things first before sending a check or money order to pay it off. First of all, you will want to ensure that the ticket was sent to the right person. Make sure that your name or the registered owner of the vehicle’s name is listed on the ticket. Secondly, the ticket should list what infraction you are being cited for, such as running a red light or speeding. If you do not believe that you actually committed the infraction that you are being cited for, you can find out on the ticket about how to fight the citation. According to CDL Consultant, another thing that you will want to look at is the vehicle in the photo. In some cases, errors can be made with these tickets, so you will want to ensure that it is, in fact, your vehicle that was caught in the photo. Again, if it’s not your car in the photo, you will probably want to take steps to fight the ticket. Nowadays, photo traffic tickets typically include website information. If you log onto the website, you may be able to watch the video evidence of the infraction that was committed. Additionally, the website might provide you with additional helpful information, such as information about how you can fight the ticket, if this is something that you are interested in doing. In many cases, you can pay the ticket with your debit or credit card right there on the website, which can make things a lot easier and more convenient for you. In many cases, multiple payment options are listed on the photo traffic ticket, so you can choose the one that is most convenient for you if you are planning on just paying the fine or if your argument against the ticket was denied. As mentioned above, you may be able to pay your fine online, and you can then have a receipt sent to your email address for your personal records. If this is not available or if it’s not something that you want to do, you may be able to mail a personal check or a money order to the address that is listed on the ticket. Sometimes, there is also an option for you to pay the ticket off in person if you would prefer to pay in cash or if you would like to get a physical receipt. The idea of having to pay for an unexpected traffic ticket can be difficult on your budget. However, the good news is that in many cases, jurisdictions give those who receive photo traffic tickets a decent amount of time in order to send in their ticket. For example, you might be given 30, 45, 60 or even 90 days or more to pay the ticket. In many cases, you might be charged an additional late penalty if you do not pay the ticket within this time limit, or you could face other consequences. Therefore, it is important to be mindful of this date and to make sure that you make your payment within a reasonable period of time. Receiving a ticket in the mail can be a major pain. If you do receive one of these tickets, however, you will want to make sure that you check these things first for best results. Even though it’s never really a positive thing to receive one of these tickets, you can help make the situation better if you are able to handle it in the proper way.